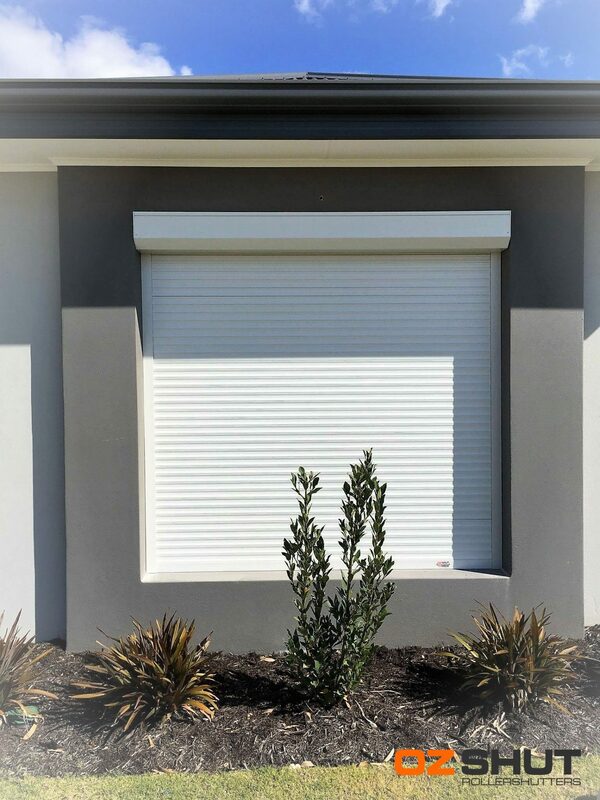 We wish to inform you that our OzShut Roller Shutter is exactly what we hoped it to be. It is perfect for keeping the sun out during the day and it makes our house feel secure at night. The colour suggestion was perfect and we are very happy with the look of it, especially because it is one of the first things you look at when you look at the front of our house. 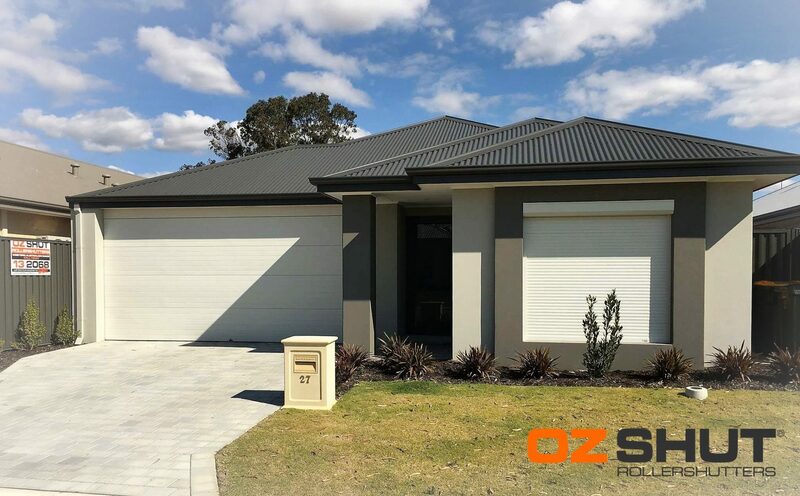 We are very pleased with the overall service from OzShut and if we decide to install more Roller Shutters in the future, we will definitely be giving you guys a call again. Thanks again for making it all so easy for us and we hope you like our happy snaps.